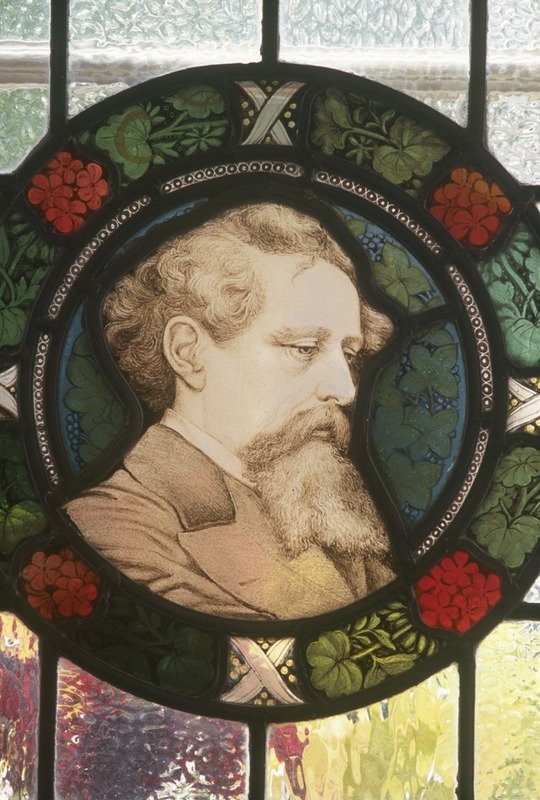 Charles Dickens brought London to life with his imaginative depictions of city life and his fascination and passion for the foggy Victorian streets have inspired two centuries of readers. His iconic characters such as Fagin, Scrooge, Guppy, Artful Dodger and Magwitch have seeped into London's historical fabric and his fictional scenes have ingrained themselves in our everyday culture. The Charles Dickens Museum is the world's most important collection of material relating to the great novelist and social commentator. The 48 Doughty Street property is the only surviving London home of Dickens (from 1837 until 1839), author of such classics as 'Oliver Twist', 'A Christmas Carol' and 'David Copperfield'. The museum was opened here in 1925 and is still welcoming visitors from all over the world to its authentic surroundings. On four floors, visitors can see paintings, rare editions, manuscripts, original furniture and many items relating to the life of one of the most popular and beloved personalities of the Victorian Age. What are the best dining options near Charles Dickens Museum London? Charles Dickens Museum gyms, sporting activities, health & beauty and fitness. The best pubs near London Charles Dickens Museum. Charles Dickens Museum clubs, bars, cabaret nights, casinos and interesting nightlife. Where to have your meeting, conference, exhibition, private dining or training course near Charles Dickens Museum. From cheap budget hotels to luxury 5 star suites see our special offers for Charles Dickens Museum hotels, including Crowne Plaza Kings Cross from 86% off.